Hello and welcome to Day 6 of Whimsy Stamps July Rubber stamp and Die Release Showcase! 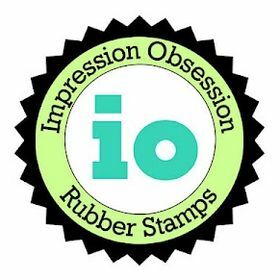 On Wednesday (25 July) Whimsy Stamps released this month's new rubber designs, new Shapeology dies and new Shape EZ by TLC. 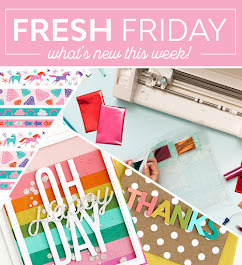 From then until 31 July the Whimsy Stamps DT and Special Guests are showcasing these fabulous new goodies with a daily mini blog hop and I am part of today’s hop! For today's card I used the stamp set " Touch of Sweetness Notables " from Whimsy's sentiment collection by Raindrop Echo. I just love everything strawberry, so of course I had to have this set! I used the new notables 5 die to cut out my sentiment. I got out my copics to color the strawberries. As you can see, I used a couple layers of half doilies. The green one was done using Whimsy Stamps double scallop doily shapeology die, the white one is a store bought doily. After adding the ribbon, I adhered a large prima flower to the ribbon, tucked some flourishes under the flower. The flourishes were cut out using Whimsy's "Vines" die set . To finish it off I added a simple bow with matching ribbon. 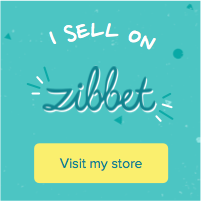 Don't forget to leave comments on all the participating Design Team Members blogs. 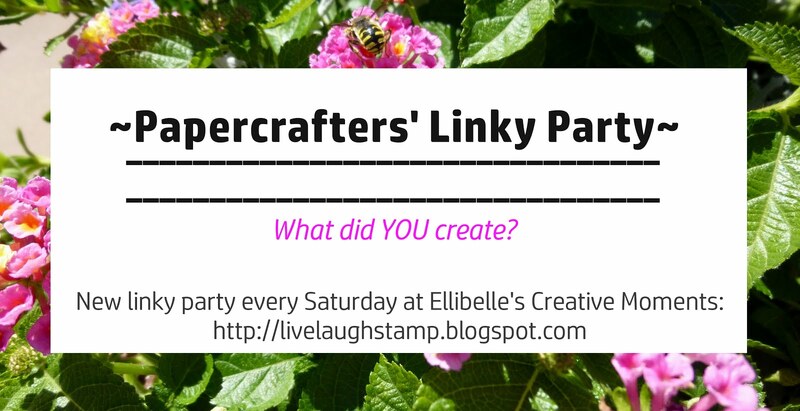 You have 24 hours to comment, all winners will be announced on August 1st on the whimsy stamps inspirations blog. What a very striking card Ellie, a lovely colour palette and very effective design. Beautiful! Love the dies you used, really makes this pop! Oh, so sweet. love the image and layout of the card. This is fabolous Ellie,love everything about this card! What a beautiful card with a nice stamp. Nice details. Beautiful card, Ellie! Love the color combo and design! Beautiful card. I like the colors, and the flower that you placed behind the label with sentiment. Hi Ellie~~WOW this is Awesome!!! 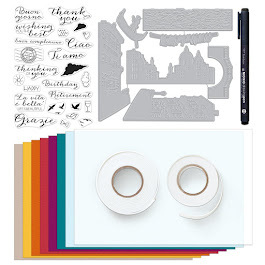 Love the sweet notable and stamp as well as the dies you used here!!! Love all those dies! Nice layering of the doilies. Gorgeous job. What a fabulous creative way to use your dies and doilies. Love those vines! Absolutely GORGEOUS! Love the doilies, the layout, the bow, the swirls, well...just about everything! This is gorgeous. I love the colors together. Very sweet--I like the layout. Wonderful use of texture and coloring in your design! Beautiful card with such sweet colours! 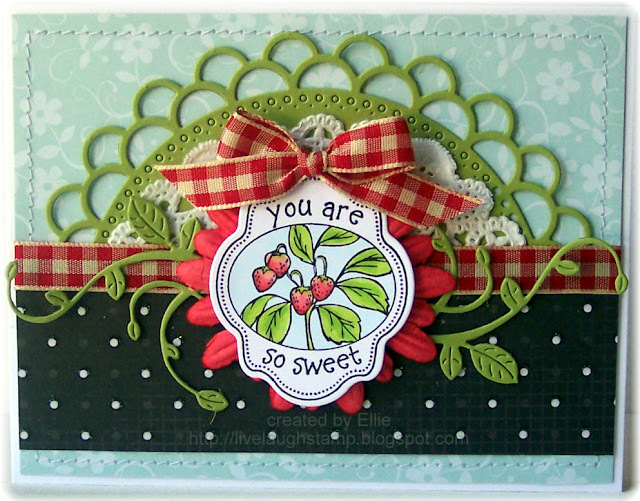 Sweet strawberry card ! And love the doilies and a flower behind the sentiment . Wow, such a gorgeous and so beautiful strawberry card! Love it! Adorable ♥ Love the design!